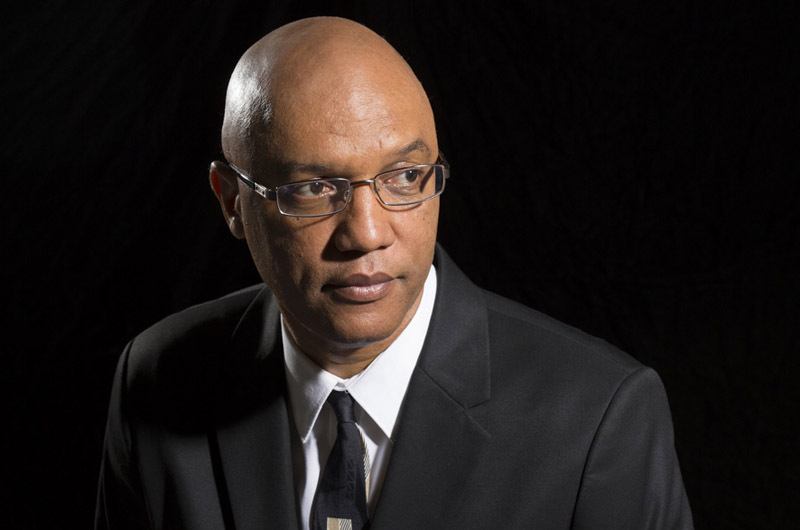 Billy Childs merges jazz with classical music. Grammy award winner Billy Childs returns to the Island on July 27 and 28 as part of the chamber music festival. Mr. Childs merges jazz with classical music, putting new spins on everything from Beethoven to Bernstein. He will be accompanied by cellist Maksim Velichkin. Monday’s concert will be at the Old Whaling Church in Edgartown and on Tuesday he will be at the Chilmark Community Center. Both shows begin at 8 p.m.